I have been using this hand cream for the past month religiously before I go to bed and sometimes during the day if needed. On the tube is says "A rich, nourishing hand cream with a quick dry down and non greasy finish." I agree with most of this it does dry quickly and I do find it very nourishing and moisturising, I do however find it a little bit greasy. Before bed I don't mind as I'm going to sleep and not doing anything with my hands but to use it during the day it's a bit greasy on the fingertips which makes using a pen difficult haha. Don't get me wrong it's not overly greasy and it doesn't stay greasy for ages. I do really like this hand cream and I would purchase it (if I didn't already have 12 other hand creams waiting to be used). It has a nice smell to it as it has pomegranate in it but it is not overwhelming. Also on the tube " Vitamin F provides omega 3 & 6 to help preserve the skin's natural barrier to environmental impact while pomegranate oils improve skin texture". Overall this is a great hand cream and I would definatly recommend it and would get it again myself (and proberbly will!). You can get a 100ml tube for $14.95 or a 500ml bottle for $29.95 from Chemist Warehouse. 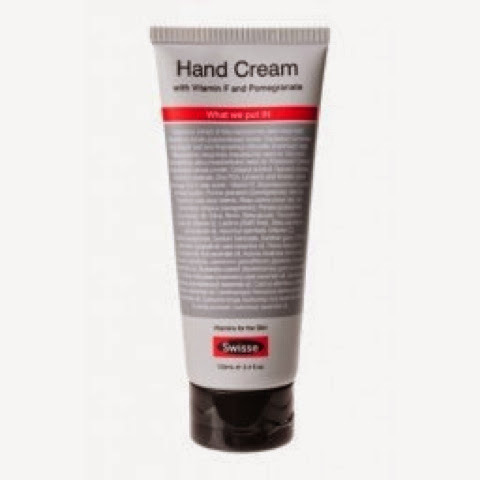 If you are getting any problem in your hand’s skin then you must need some care to get heeled your hand skin properly, and this best cream will help in healing hands skin and give you the best result in short time after use.